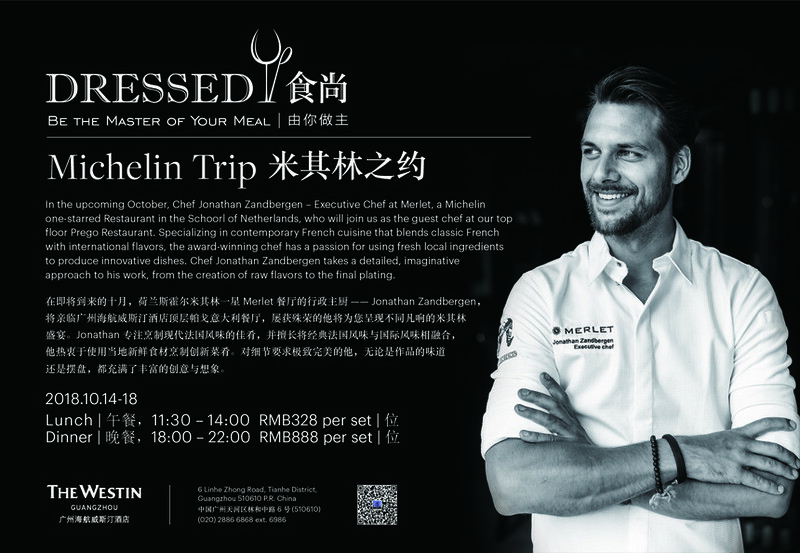 Attractive Offer from Westin Guangzhou to Our Members Attending Canton Fair. The Westin Guangzhou is located in the heart of the business district – the Tian He District, adjacent to the CITIC Plaza, 2 subway stations connecting to Baiyun Airport and the rest of Guangzhou, and 10 minutes’ walk to high-end shopping mall and the Guangzhou East Train Station – a major access point into Guangzhou from Hong Kong. The Westin Guangzhou is the best location in Guangzhou. The unique White Scent on the 1st floor, the salsa dance on Mondays and Fridays from 9pm to 1am. 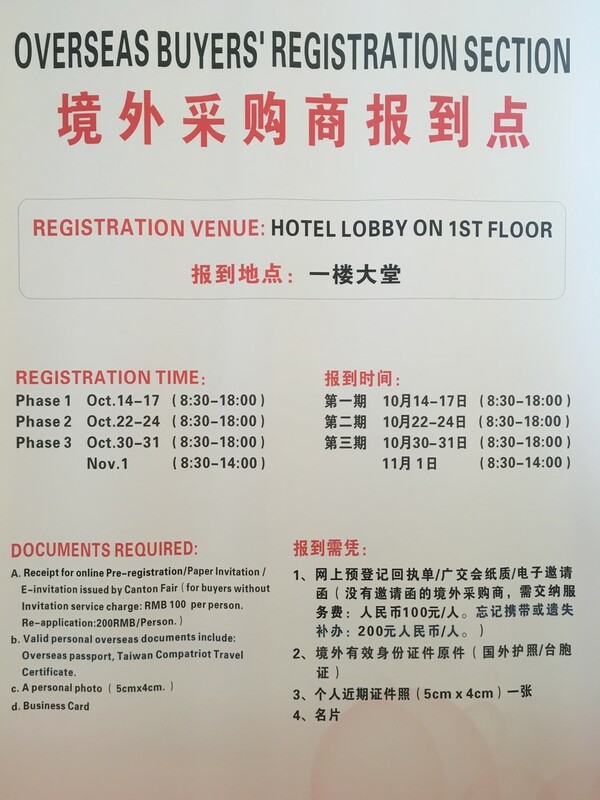 We can prepare the registration card for you (please see the attached). Please download the attachments and check the information you are interested in.